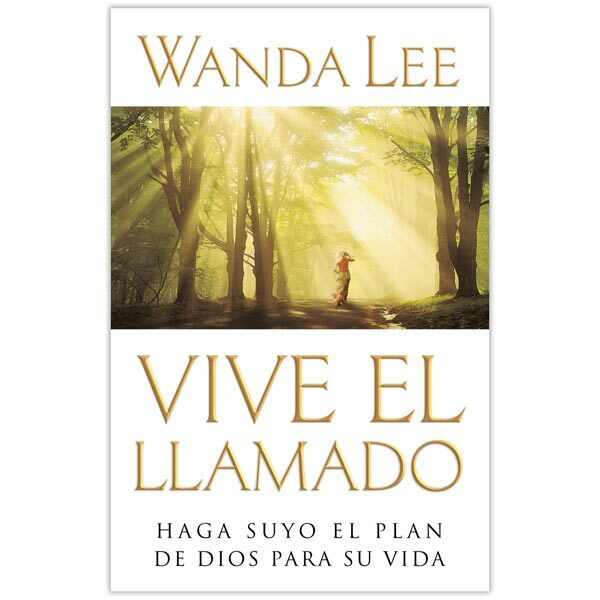 The stories, Scriptures, and encouragement in Vive el llamado will help motivate adult Christians to live the call. It will help readers understand, embrace, and live the mission of God. They will see that when the Great Commandment and the Great Commission come together in their lives, a mission in life that is truly worth living can be found.